Produced by Excruciation. Design by Eugenio Meccariello. Due the soundquality it was discontinued just two months after the release. 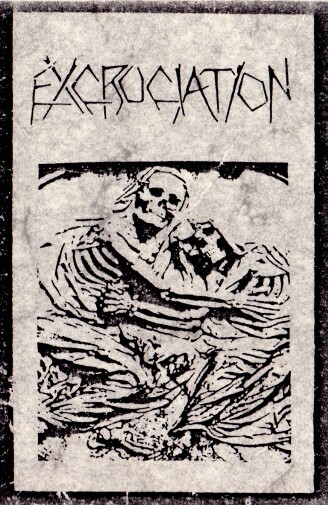 Edition of 30 copies.